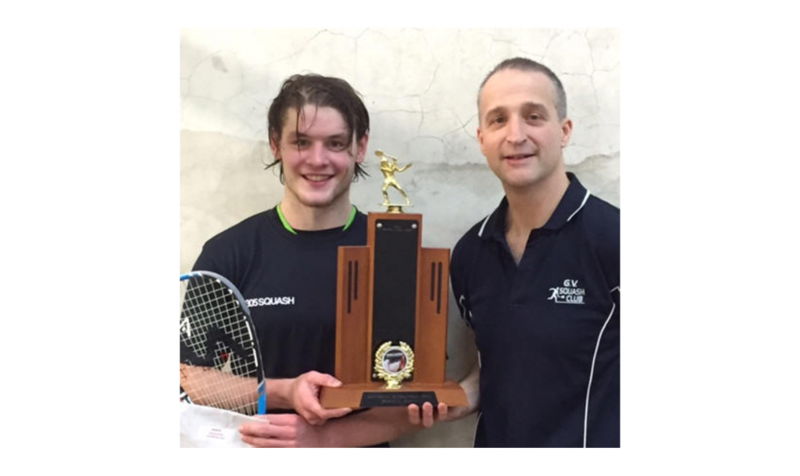 World No.122 Douglas Kempsell lifted his second PSA World Tour title with an emphatic 3-0 victory over unseeded Englishman Joshua Masters in the final of the Greater Shepparton City Council International, PSA M5 tournament. The number five seed participated in the fifth longest professional squash match ever recorded when he defeated Joshua Larkin in a gruelling 149 minute semi-final while Masters’ surprise victory over top seed Jaymie Haycocks was more straightforward. 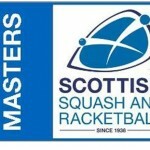 Kempsell displayed no ill effects from his mammoth tie and started well with Masters struggling to keep up with the Scot’s speed around court as Kempsell stormed into a 2-0 lead. The pair went toe-to-toe in the opening stages of the third game with both players delighting the gathered spectators with some sublime squash. Kempsell pulled away though after a tight opening to steer to an 11-7, 11-8, 11-5 victory, doubling his PSA World Tour title tally in the process. 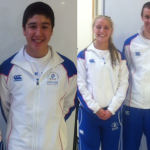 https://www.scottishsquash.org/wp-content/uploads/2015/08/Dougie-Kempsell-PSA-Shepparton-Win.png 929 1561 Scottish Squash https://www.scottishsquash.org/wp-content/uploads/2017/10/Scottish_Squash_Logo_LANDSCAPE-300x90.jpg Scottish Squash2015-08-25 12:57:082015-08-25 12:57:08Kempsell Wins Down Under!